This biodegradable 20 lb. 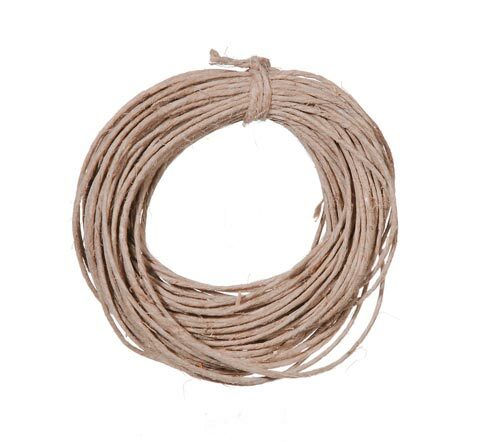 hemp cord is ideal for crafts and jewelry making. It is 100% natural and offered in a range of rich, earthy hues.